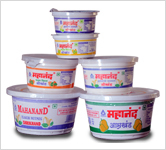 Pure clarified fat deriverd from fresh or sour cream / butter to which no coloring matter or preservative has been added. 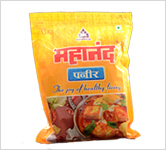 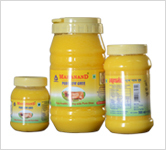 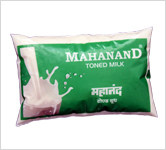 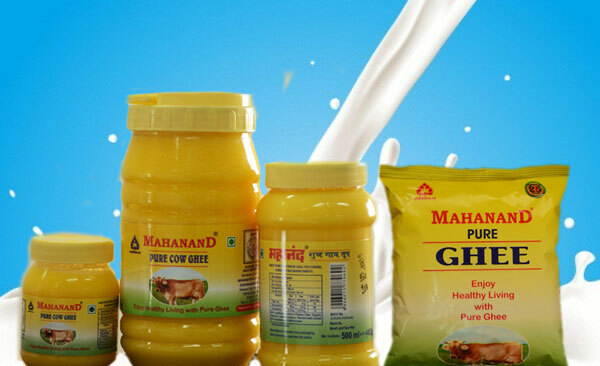 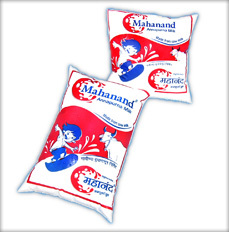 Mahanand Ghee has excellent & catchy appears, delicious taste available in half litre and 1 litre pouches and tins. 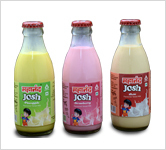 Also available in 200/500 and 1000 ml pet bottle.